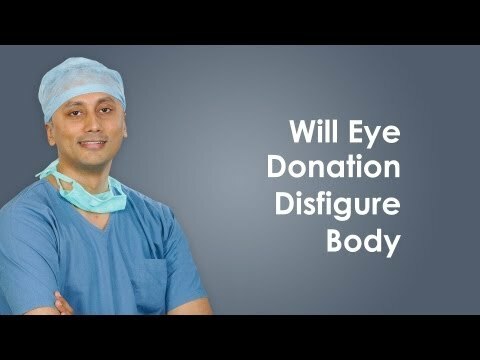 Will eye donation disfigure body? 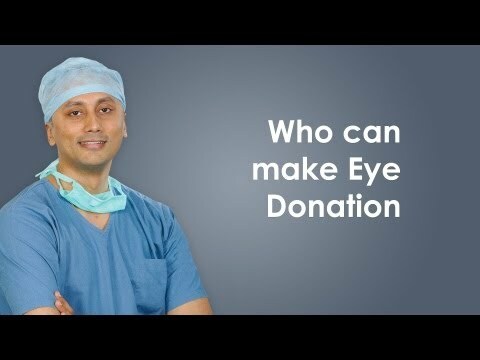 Who all can make eye donation? 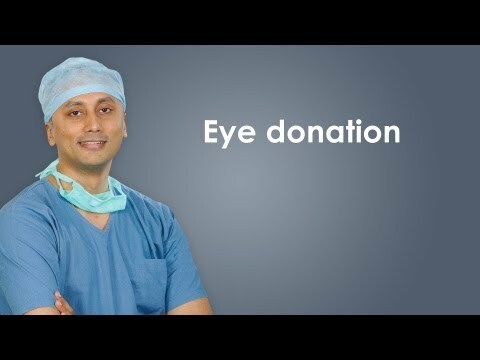 How can one make eye donation? 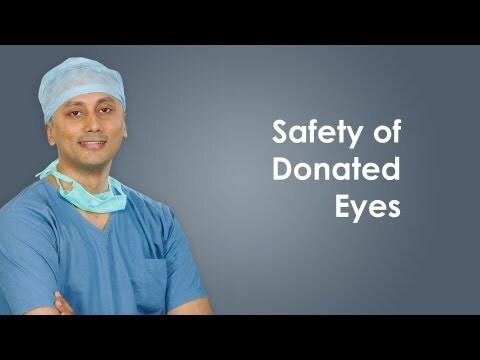 How to keep donated eyes safely? The cultural identity of a people is, probably, one of the most important factors that determine the destiny of their nation. For instance, it is easy to see why in the US, where individualism rules, the family is under siege. In Japan, traditionally, the nation or the homeland was given pride of place. It is probably this sentiment that was behind the stunning pace with which the Japanese got back on their feet after the war and the bomb blasts. The Chinese have been inventing, mass producing and marketing for centuries now - a national habit that has now made them the biggest vendor in the global village. Such parallels can be drawn for practically any country and brings into focus the lasting effects of tweaking the collective national mindset in a positive or negative direction. Keeping this in mind, let us look at the stupendous success of the eye donation campaign in the small neighbouring country of Sri Lanka and its architect, Dr. F.G. Hudson Silva. Deshabandu means ‘friend of the country’ and is used for a person who has made invaluable contributions to his country. Dr. Silva’s contributions, however, have helped not only his fellow countrymen but thousands all over the world. Dr. Hudson Silva was the founder- president of the International Eye Bank, the Model Tissue Bank of Sri Lanka, and the Sri Lanka Eye Donation Society. 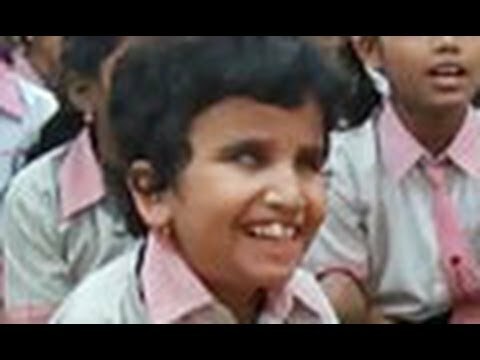 The Sri Lanka Eye Donation Society that he established in 1961 has gifted over 100,000 corneas for the blind in Sri Lanka and 62 other countries. Dr. Silva’s story is an inspiring one that reminds us of the difference that one person with a great purpose and great faith can make in a lifetime. Silva’s father was a devout Buddhist furniture maker who could not afford to send his son to medical school to realize his dream of becoming a doctor. However, one of his teachers was so taken by the diminutive Silva’s strength of character and ability that he helped arrange the required finances and convinced Silva’s father to send the boy for medicine. It was in 1958, while still a medical student at the University of Ceylon, that Silva decided to start an eye bank. He started writing in newspapers and actively campaigned to get people to donate their eyes. A year later, he received his first set of corneas. Though initially, he had no facilities – he used the refrigerator at his house for storing eyes - and inadequate finances, he ploughed on leaving no stone unturned to realize his dream. Before long, he was able to convince the majority Buddhist population that donating their eyes after death was an act of great merit. As the movement grew, thousands across the country pledged their eyes. Soon Sri Lanka was able to meet its national requirement for corneas and have more than enough left over to gift to countries all over the world. After the success of the eye donation movement, Silva, realizing the pressing need for tissues, established the Model Human Tissue Bank in Colombo, Sri Lanka, with the help of the International Atomic Energy Agency. Dr. Hudson Silva died in 1999. Throughout his life, Silva was aided, supported and strengthened by his co-worker and soul mate, his wife Iranganie (née de Silva Kularatne).